This year’s show: Annie Jr.
Hone your craft with theater professionals! 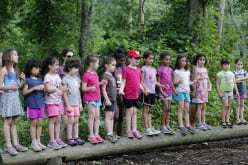 Theater games as well as drama and vocal exercises help campers learn to express themselves. Through the study of dance technique and choreography, campers learn how to break down a complicated routine into manageable steps. 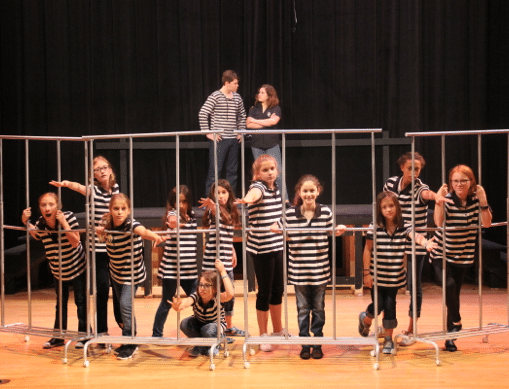 Campers work on music skills and musical theater repertoire, which are showcased in the final production.